In Reception we are learning to form our letters correctly as well as adjusting the size of our writing to fit on lines. 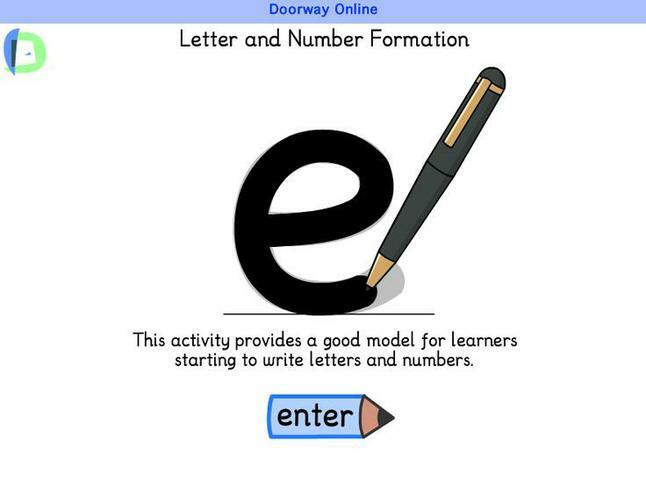 You can help us at home by following the link below to Doorway Online to show us how to form our letters. Alternatively you can speak to Mr Hooton who will be happy to give you things to help us develop our next steps in writing. 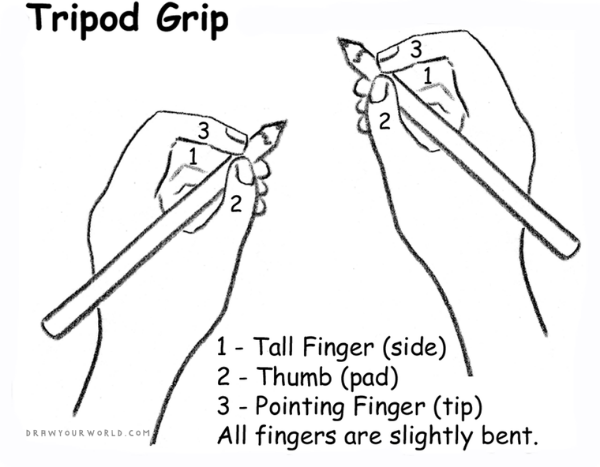 As part of normal child development children need to learn how to hold a pencil correctly. You can help us do this by ensuring we position our fingers in the correct place to form a tripod grip like below.